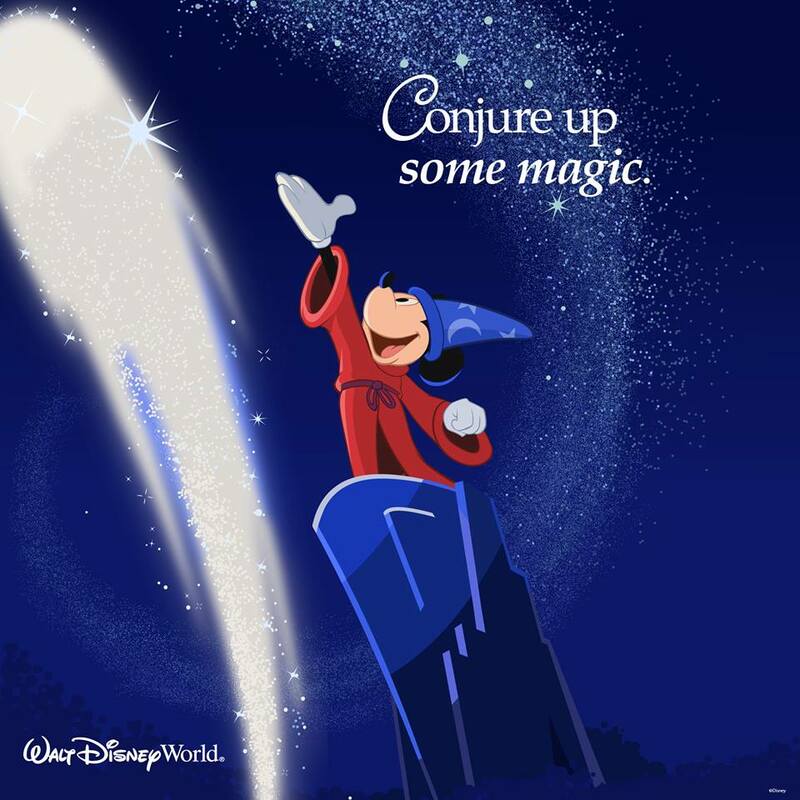 Disney VISA cardholders | Eat.Breathe.Sleep.Magic. 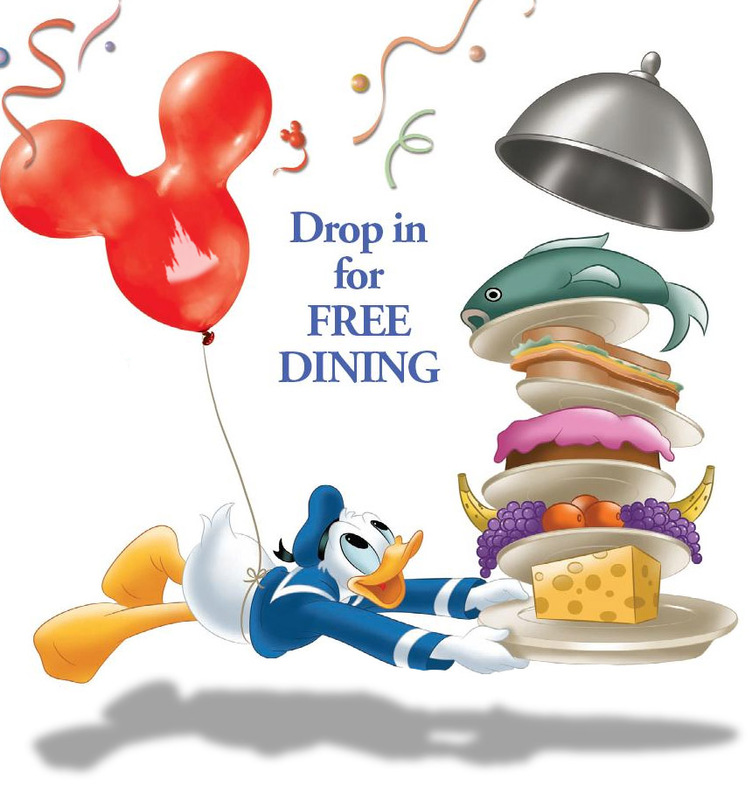 2014 Disney VISA Play, Stay and Dine Discount Released! Great News!! 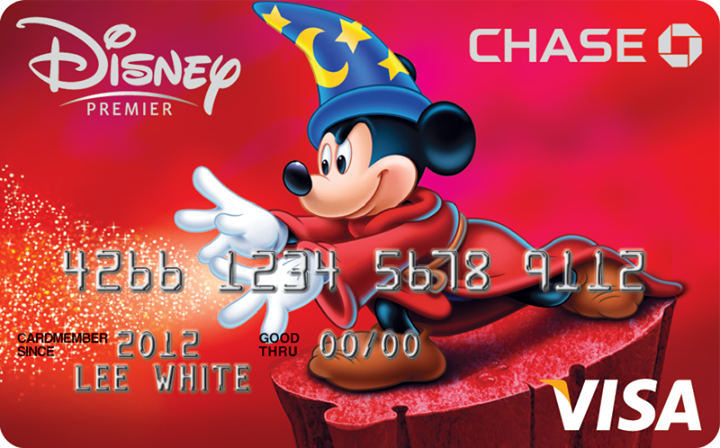 Disney released two new Visa Cardmember discounts for 2014 that will be released to everyone October 8th, like we thought. Want a free quote? Email me @ sarad@fairytalejourneys.com. Walt Disney World has released two discounts today for Disney VISA cardholders only, this Stay, Play and Dine offer, and a second room only offer. This offer will be made available to everyone starting on October 8, 2013.